Join the Art Therapy Alliance! 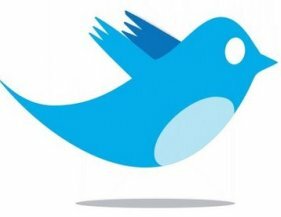 Twitter- Follow arttxalliance for more news, links, and connection. 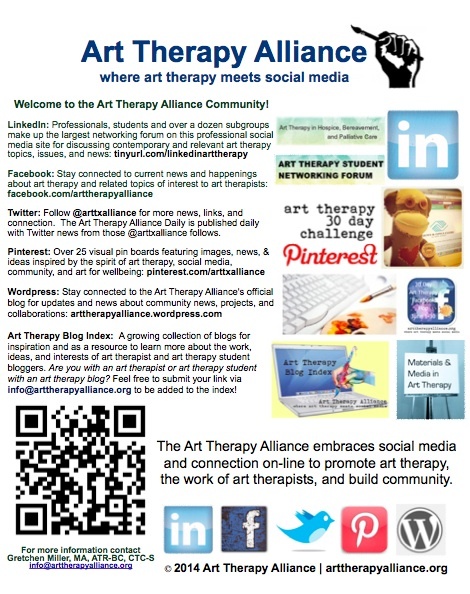 The Art Therapy Alliance Daily is published with Twitter news from those @arttxalliance follows. 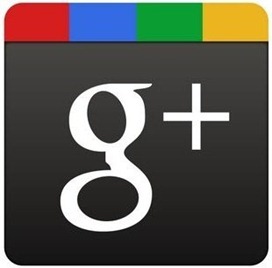 Google+- Find +Art Therapy Alliance here and circle us! Pinterest- Check out The Art Therapy Alliance's visual pin board featuring images, news, & ideas inspired by the spirit of art therapy, social media, community, and art for well-being. 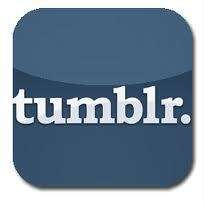 Tumblr- Connect to The Art Therapy Alliance on Tumblr! Gretchen Miller, MA, ATR-BC. 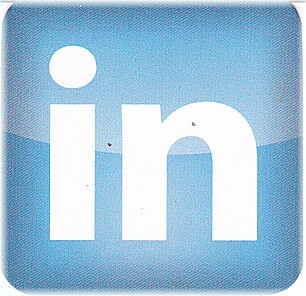 ACTP has had a committed interest in online networking and computer technology within the art therapy field since the late 1990s. Her first online art therapy related group was the Art Therapy Student Networking Forum, created while she was in graduate school. In 2008, she founded The Art Therapy Alliance, an on-line professional network leveraging social media and connection to promote art therapy, the work of art therapists, and build community. 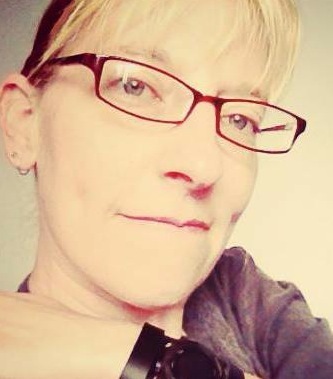 Gretchen also created the online community 6 Degrees of Creativity in 2011 that cultivates creative energy through art making, collaboration, and connection among art therapists, expressive arts therapists, and others around the world. Gretchen's technology contributions also have included serving as Web Editor of the American Art Therapy Association (AATA) and on the AATA’s Social Media Committee. Gretchen's additional contributions include teaching, presenting, publishing, and organizing special projects related to digital media and social networking.